On Friday, the New York Times Lens Blog ran a photo-essay about Fidel Casto and the significance of his returning to military dress. 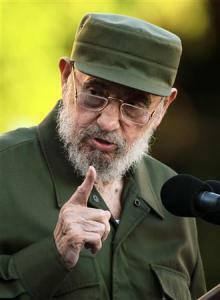 "Fidel Castro, the former president of Cuba, wearing his green military cap and clothing like the commandant of old, spoke before the Cuban public on Friday, warning of the threat of nuclear war. Reuters reported that Mr. Castro, 84, made his speech from the same steps of the University of Havana where 60 years ago he stirred fellow students to political action in the beginnings of the revolution that eventually put him in power in 1959. About 10,000 people, mostly students, filled the steps and nearby streets to listen to the man who led Cuba for 49 years before an intestinal illness prompted his resignation as president in 2006"
Former Cuban leader Fidel Castro speaks during a meeting with students at Havana's University September 3, 2010. The anti-communist image of Cuba's corrupt strongman Fulgencio Batista kept him in power with Washington's backing until 1958 when Fidel Castro arrived upon the scene to liberate the island as a revolutionary hero. After Castro organized his small insurgency, an inept Cuban army was unable to stop them. After two years of battle in the countryside, the hated dictator Batista fled the capital and Castro and his men headed for Havana. They were cheered by crowds all along the way. 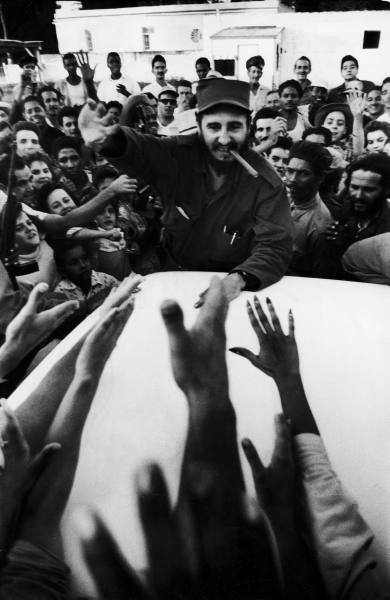 LIFE photographer Grey Villet captured Castro's rag tag revolutionary army victory march on their way to Havana. In Washington's view Castro appeared to bring the communist threat closer to America's shores. 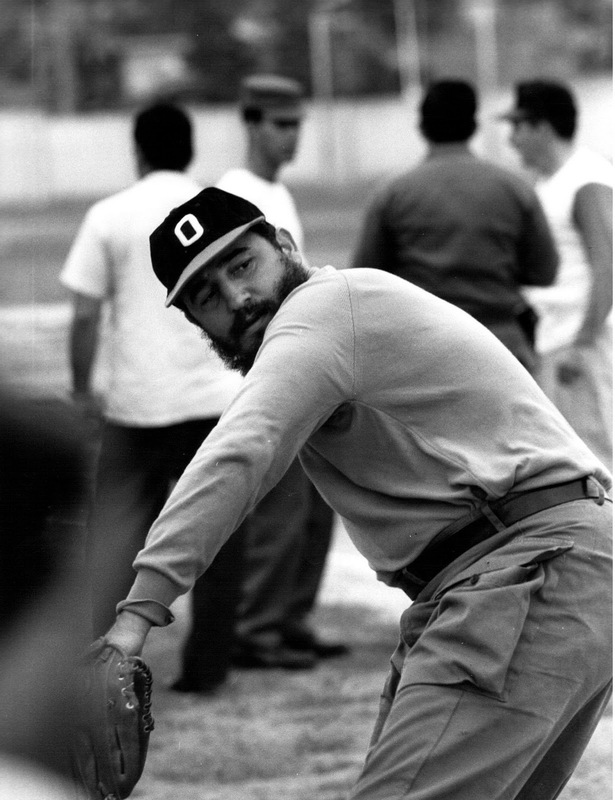 But seen through Grey's eyes Castro was a nationalist and revolutionary dreamer. 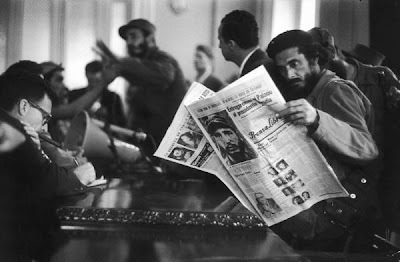 Grey Villet: Fidel Castro giving press conference after arriving at outskirts of Havana.